Applicants must be First Nations, Inuit, or Métis and have been living in Alberta for the last three years and plan to enroll full-time in a health field at the college, technical institute or university level. 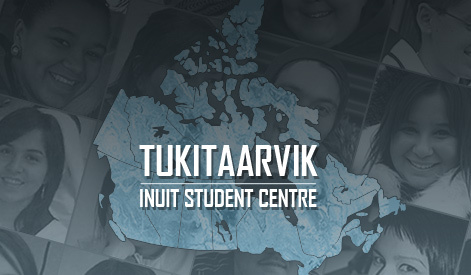 Students are selected on the basis of financial need, previous academic record, and program of study, involvement in the aboriginal community and experience in the health care field. The selection committee will also review the applicant’s health career goals.